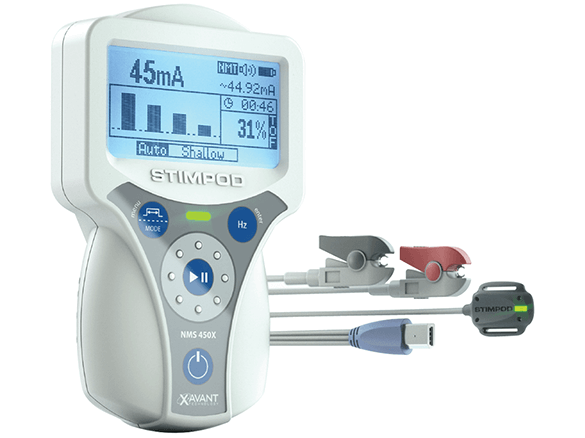 Every patient is different, and to provide an optimal setup for effective NMT monitoring, the new OneTouch NMT™ technology enables the Stimpod to automatically detect your electrode placement quality, determine the optimal supramaximal current, and monitor your entire case from electrode placement to extubation. 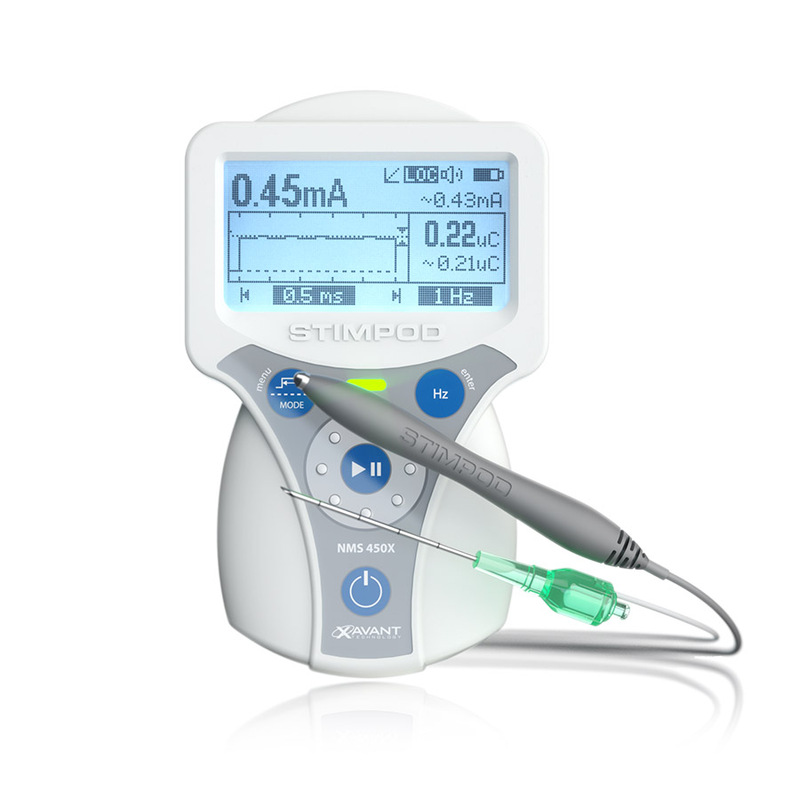 Each patient, perfect every time. 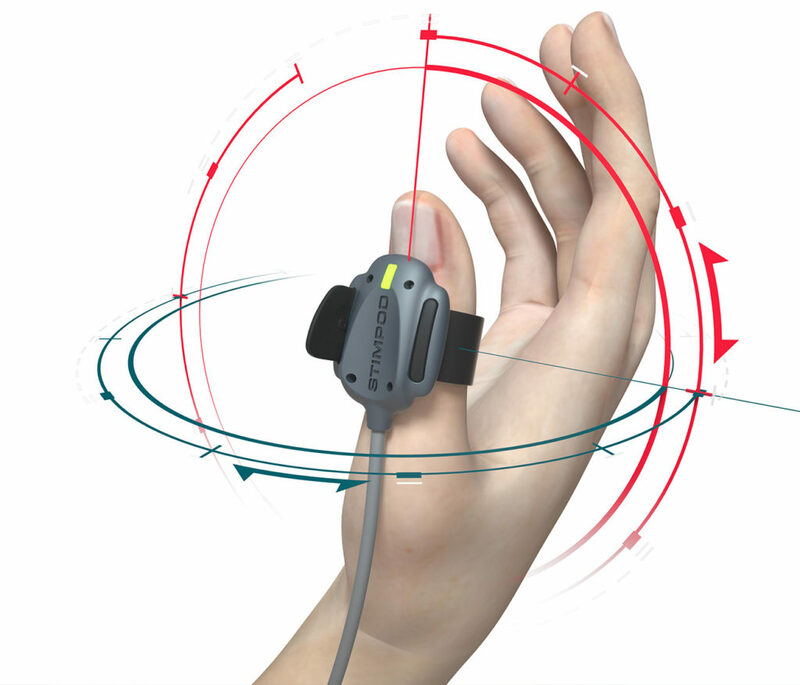 Using the advantages of 3D acceleromyography, your setup time with the Stimpod has been significantly reduced, and calibration has been completely eliminated. 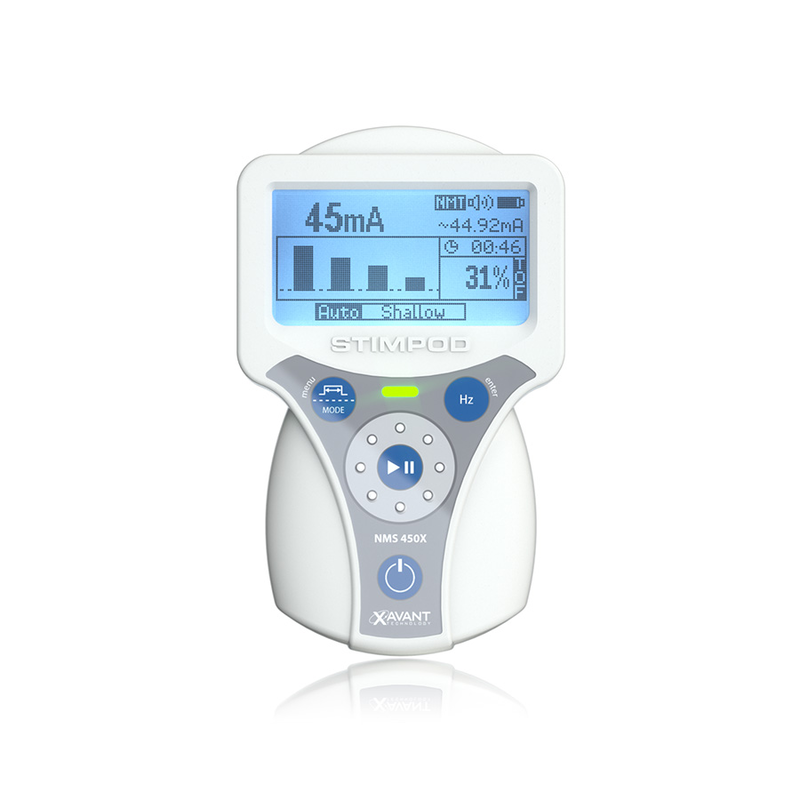 It is a simple 3 step process: Place your electrodes. Attach the accelerometer. Press Play. 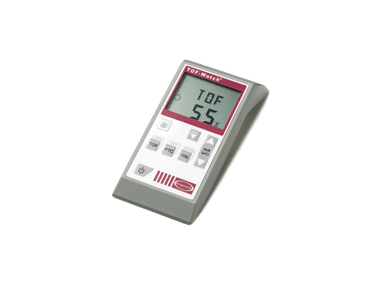 The effectiveness of reversal agents is highly dependent on the timing of administration. 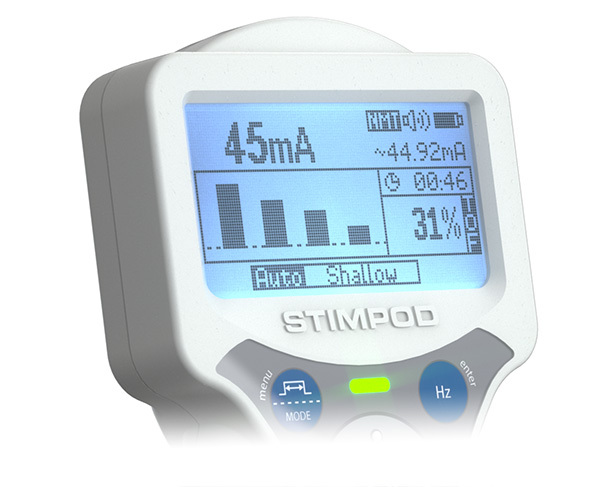 Along with the normal TOF Ratios and PTC Counts, the Stimpod also indicates the current depth of the block (minimal, shallow, moderate, deep, profound and recovered) to enable optimal timing and dosage of titration, ensuring a safe, successful and cost-effective extubation. 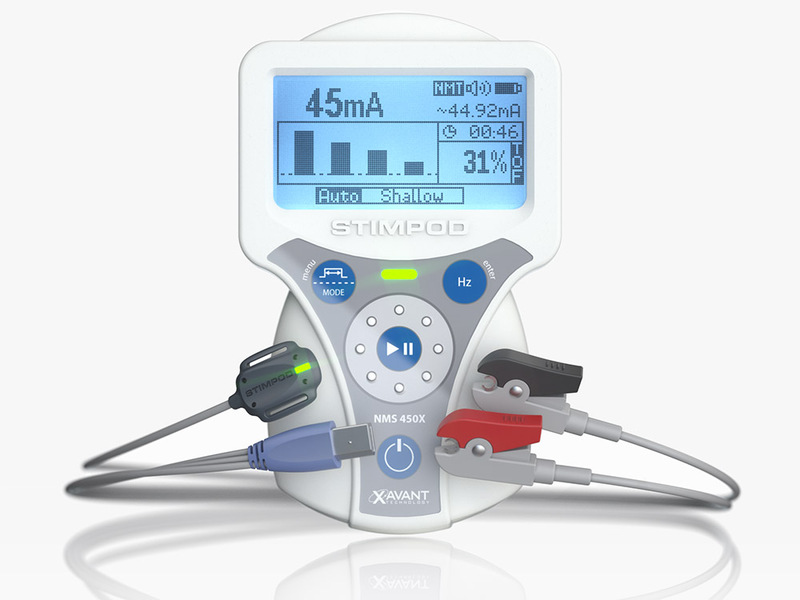 The Nerve Mapping and Locating functions enable the Stimpod to be used as a highly effective tool for regional nerve blocks, as confirmation of placement used in conjunction with ultrasound, or as a guidance tool in the absence of ultrasound. 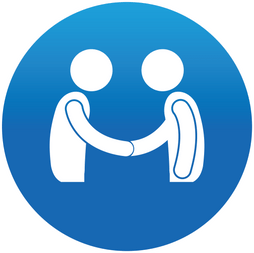 Xavant Technology has a proud history of consistent, long-standing customer support. 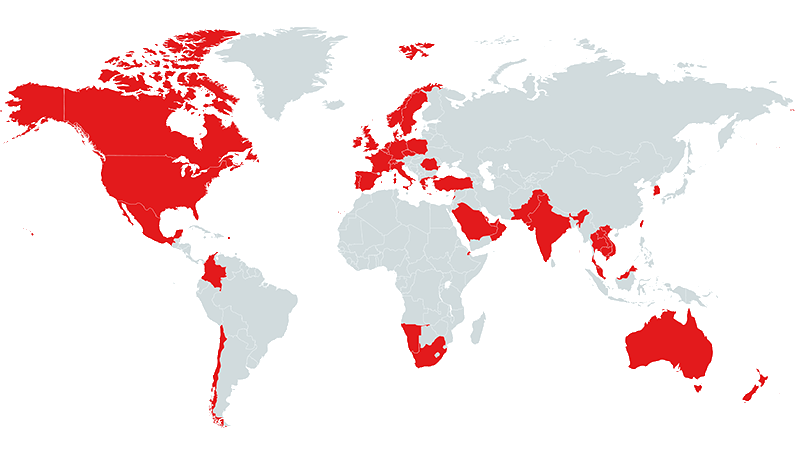 To continue with this tradition, we are partnered up with distribution partners in over 40 countries. 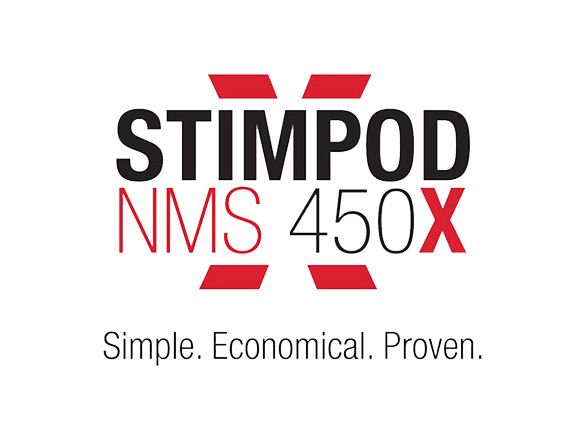 Your local representative will provide continuous product and service support functions throughout the lifetime of your Stimpod.